Helping crews improve their safety, quality, productivity and schedule reliability performance. We often hear from contractors, “your frontline supervisor training looks great, but we can’t afford to take our supervisors off the job right now, we’re too busy.” We understand. In my 30 plus years as a contractor that self-performed work, I can’t say we ever had just the right amount of backlog and right amount of people to do the work. Luckily, I worked for a company that realized developing people, particularly frontline supervisors, tied directly to improved safety, quality, productivity, schedule reliability and field employee retention. If you are focused on developing your people, when times are good, you can take advantage of the opportunities, when work is slow you will be more competitive and better positioned for the next market upturn. When frontline supervisors are not competent and not given the right tools to work with, there’s a good chance your skilled craft workers are going to leave and find a better boss. With the labor shortages we are currently experiencing, skilled crafts are not going to tolerate a boss that doesn’t know what they are doing. The best way to attract and retain good foremen is to offer training. A frontline supervisor that is technically strong and demonstrates good leadership will attract and increase your chances of retaining highly skilled craft persons. Understanding how to calculate crew composite rates, productivity and the cost of overtime are essential for setting goals, monitoring performance and forecasting. We expect the crews to finish on time and within budget but often without the information, tools, or training to know whether they are winning or losing. It is important to empower your frontline supervisors to in turn empower the crafts to come forth with ideas on how to work safer, better and faster. Often, your foremen believe they must have all the answers. Creating an environment built on trust will not only lead to opportunities for improvement but help to build an overall high performing team. When it comes to problem solving, share with our frontline guys the magic words, “What do you think?”. Frontline supervisors should have a good understanding of the different leadership approaches and when to apply them. They should be aware of the stages of developing a high-performing team and how that process can be accelerated. Communication skills such as making judgements versus behavioral observation, how to give and receive feedback, and demonstrating respect for others are important to overall success. Training is critical in all industries. 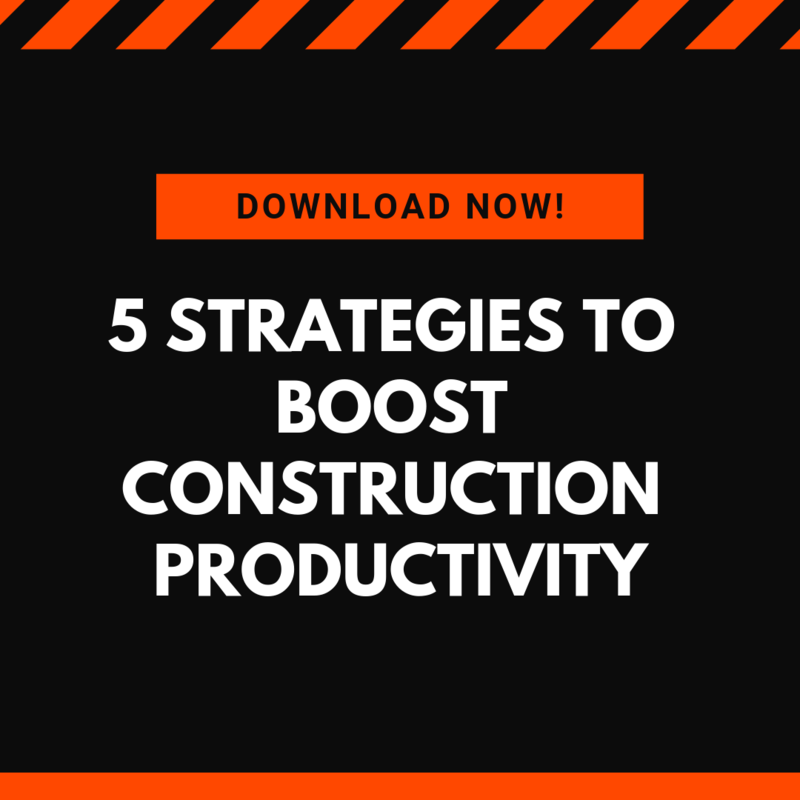 However, industries such as construction that thrive or die based on safety and productivity performance should dedicate special attention to continuously training their workforce. There will always be excuses. You can choose to always be "too busy" and continue to operate at the status quo, or you can choose to make time and rise above. The choice is yours. But be aware that those who make training a priority and "make time" will reap the benefits - retaining their workforce, increasing their bottom line. Are you ready to make time to train your workforce? 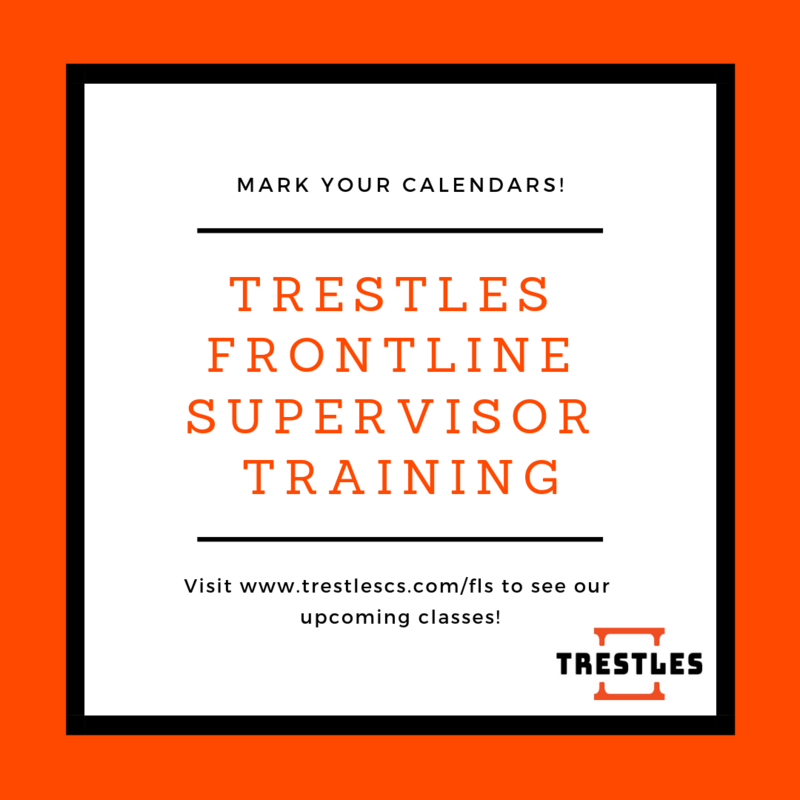 Enroll your frontline supervisors in a training class today!